The Decolonizing Water project is housed in the Department of Geography at the University of British Columbia. The goal of the project is to create a prototype of an Indigenous-led community-based water monitoring initiative that is rooted in Indigenous laws, and is a practical expression of Indigenous water governance. 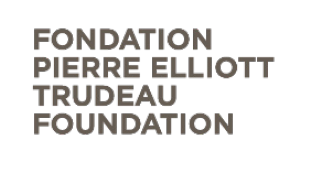 This project is funded by the Social Sciences and Humanities Research Council of Canada and the Pierre Elliott Trudeau Foundation.